With the birds returning to the snowbound cities of Western New York and the buds beginning to sprout on trees, you already know what time of year is around the corner. If you’re not planning any distant tropical vacations, we’ve got a way to lift your spirits. 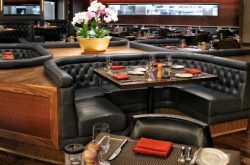 From high-end fashion and prime department stores to mouth-watering restaurant options, there’s no reason not to head to the Eastview Mall this Spring Break. 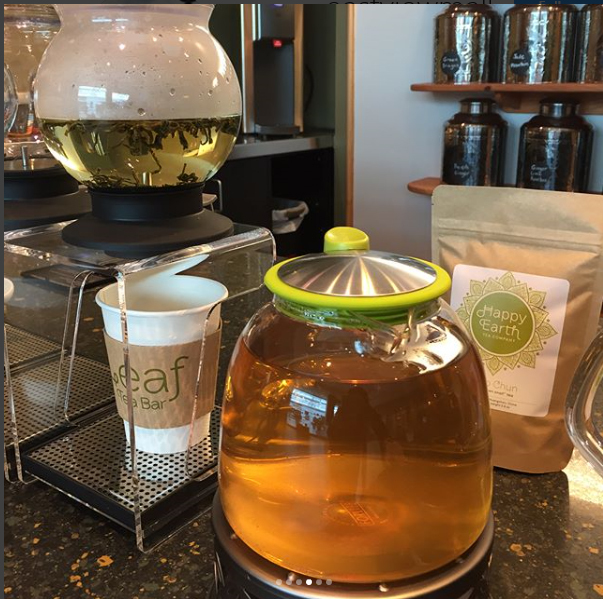 This internationally recognized authentic tea bar is brand new to Eastview and offers retail and tea service. Happy Earth Tea was established in 2011 by Niraj Lama and his wife Mary Boland. Niraj hails from Darjeeling, India – a region that produces some of the world’s finest black teas. 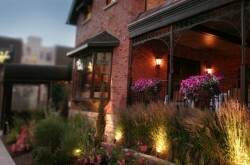 Happy Earth Tea was even named one of the top Tea Houses in the WORLD by CNN Travel. We’ll drink a glass of tea to that. 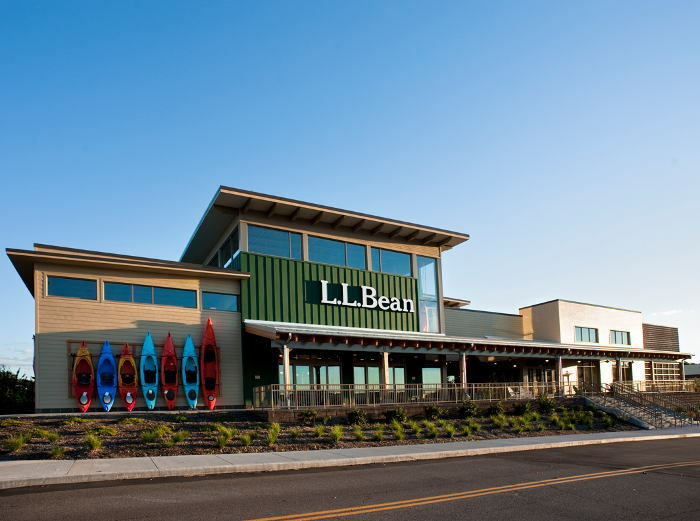 This elegant shop is one of the malls most recent and luxurious additions (and this is the only place you’ll find them in Western NY). 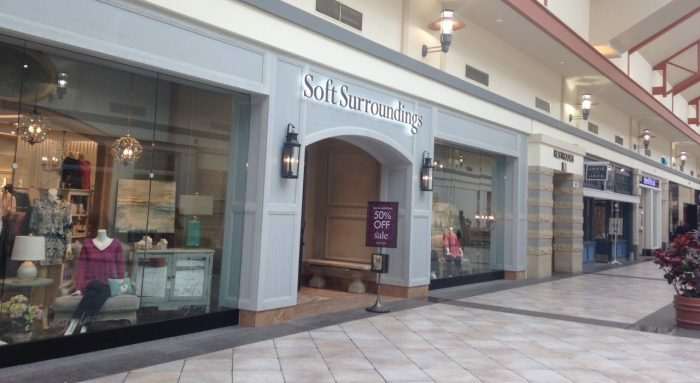 Soft Surroundings features apparel for women with a focus on comfort and style. Jewelry, accessories, fragrance, and beauty collections can also be found here. For the home, Soft Surroundings offers plush bedding, furniture, elegant decorative accessories, and beautiful rugs. Let’s face it, there’s always an argument for new bedding, amirite? 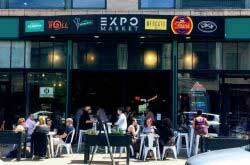 Enjoy a delicious sandwich, salad, coffee, smoothie or sinfully good dessert from this Rochester-born, and gorgeously decorated food spot. Known for using only the freshest, local ingredients, avoiding G.M.O.’s, antibiotics, steroids and any artificial additives, you can’t go wrong with the Village Bakery & Café. If high-end fashion is your passion you’ll want to spend some serious time at Von Maur. The upscale department store allows you to experience shopping like never before (their motto: please touch the merchandise). They offer top name brands for men, women and children, and Eastview is home to the only location in the entire northeast. Where else can you shop and be serenaded by a real live piano player? Insider tip: they take requests. This one’s for the kids and the kid inside all of us. Not only can you buy – AND PLAY WITH – LEGO’s till your heart’s content at the only LEGO store in the WNY area, you’re actively inspiring and developing the builders within them when you do. It’s a win-win-win situation. You know Gap and Banana Republic, but have you met their sister, Athleta? Well known for their fabulously comfortable athleisure and athletic clothing for women and girls, from running and yoga to swimming and hiking, Athleta supports whatever may move and inspire you. Even if it’s just walking the mall. SOLD! Good days start with great jeans and great jeans can be found inside the *only* Madewell store in Western/Upstate NY at – you guessed it – Eastview Mall! The store also features ridiculously adorable shoes, bags, t-shirts, dresses, accessories, and more. If you’re into merch by the top players in the surf, skate, motocross, and lifestyle apparel industries, this is the only place to find the largest assortment of their brands all in one spot. 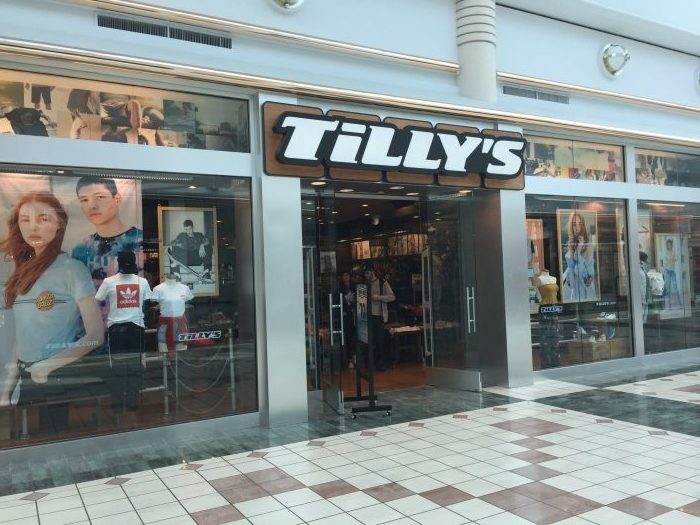 Tilly’s is another Eastview exclusive and is a seriously fun shopping experience. Have you seen this thing? It’s big and it’s beautiful and it’s an Instagram goldmine. Also kids like it and stuff too. 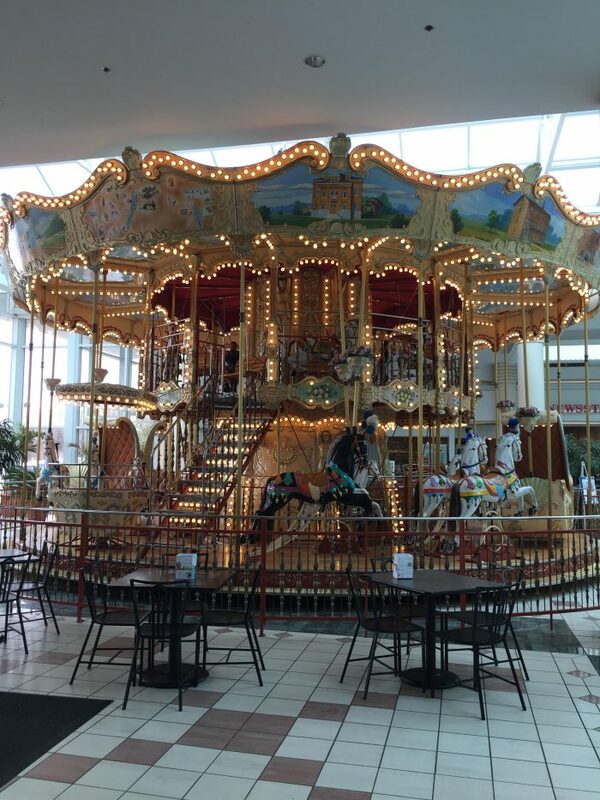 But honestly what screams fancy pants more than a gorg carousel? That’s why they have one in Paris. 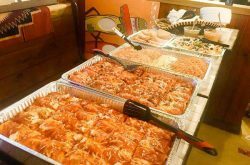 If this isn’t a reason to kick your Rochester road trip planning into high gear, I don’t know what is! Once you’ve shopped til you’re about to drop, head to a nearby local winery. 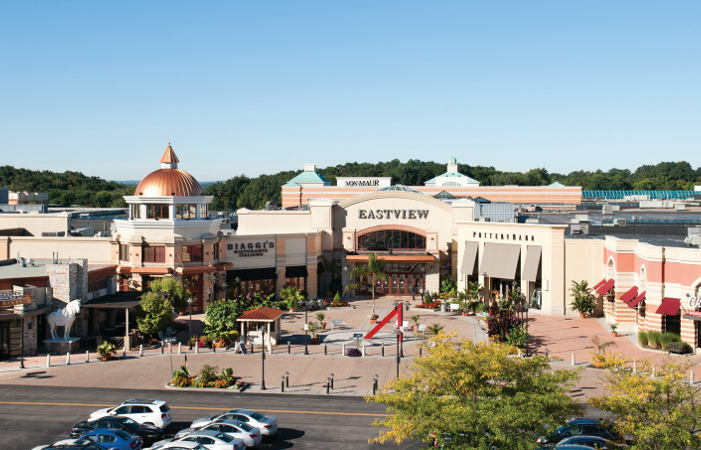 Eastview Mall is conveniently located near the Finger Lakes wine region, the second largest wine producing area in the U.S. Go big or go home guys, honestly. Hours: Monday – Saturday: 10A.M. – 9:00P.M. Sunday: 11A.M. – 6P.M. Tip: Don’t get lost navigating the mall. Download the Eastview Mall mobile app for a GPS enabled map and links to exclusive sale and event info, too.